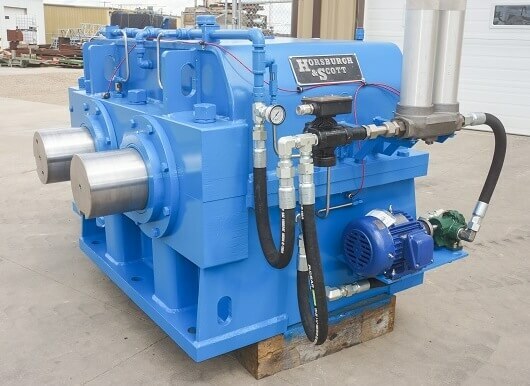 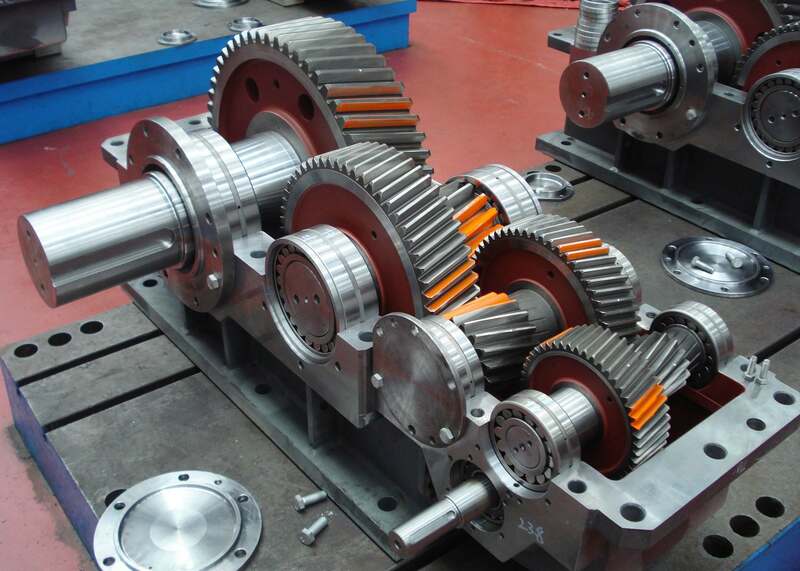 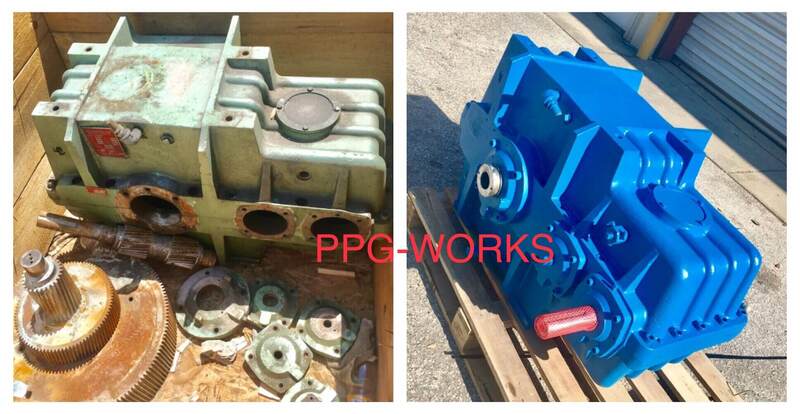 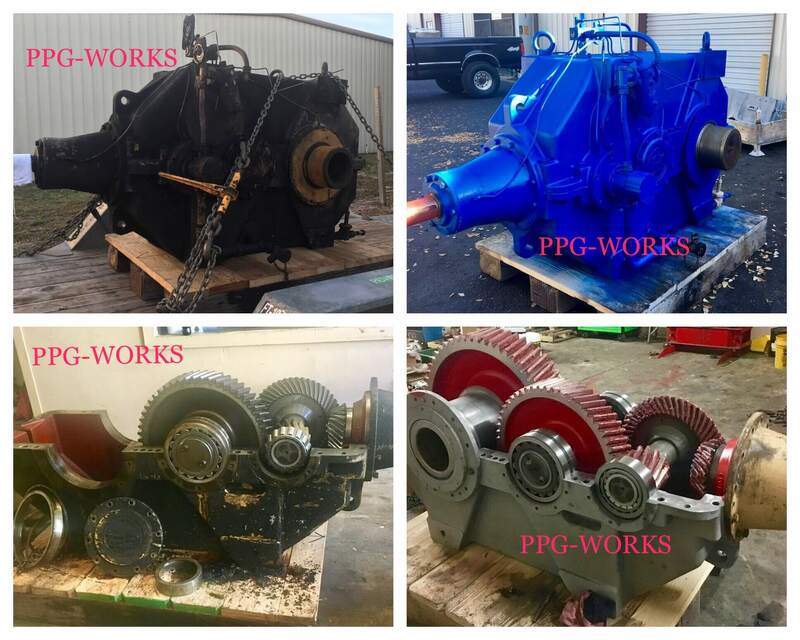 PPG Works is the top source for Industrial Gearbox Repair. 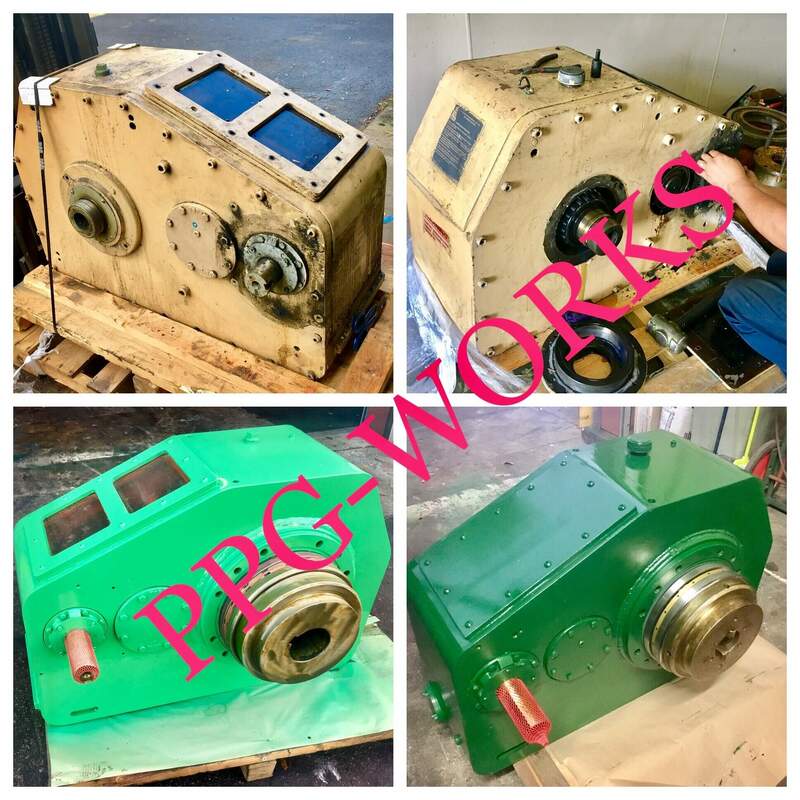 We have done thousands of jobs for many years, and if you are in the need for Gearbox repair please do not hesitate to contact us for a free quote. 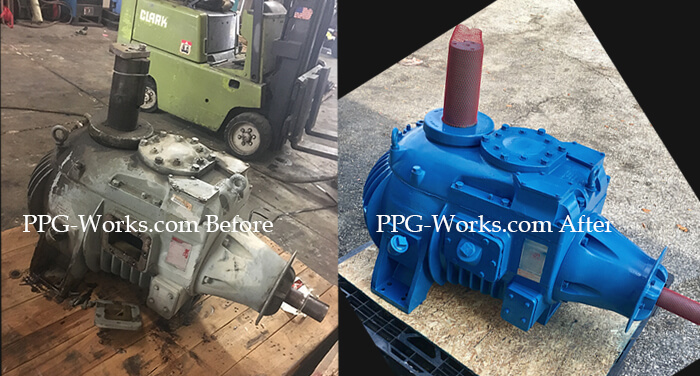 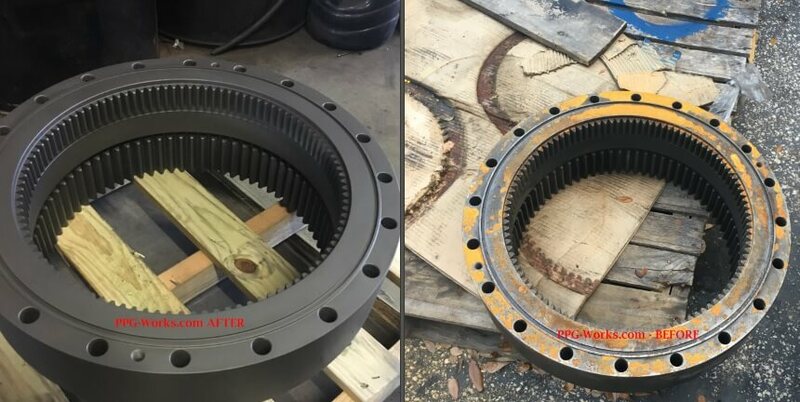 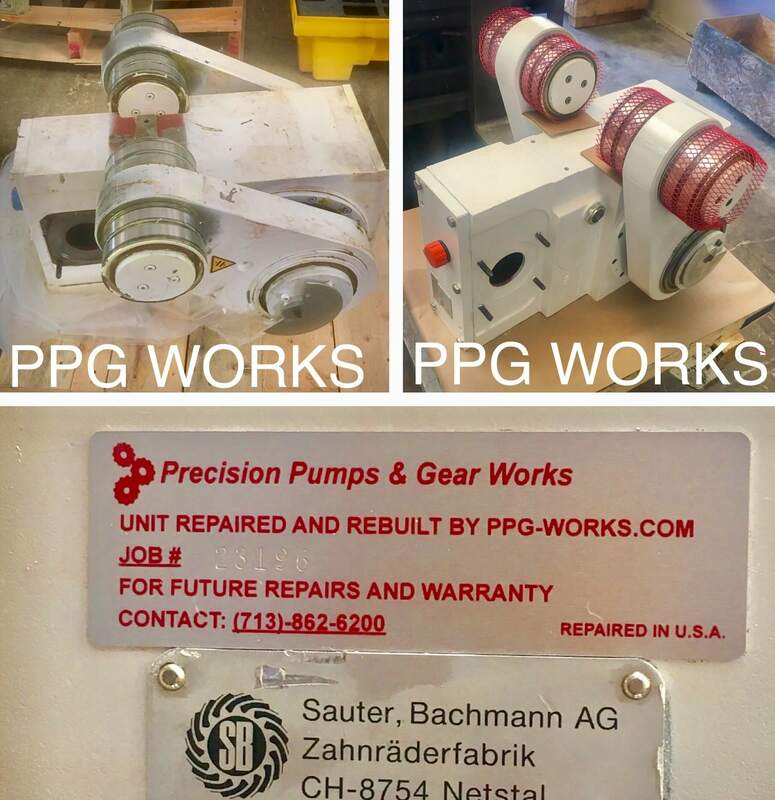 Here you have before and after pictures of Planetary Ring Gear Repair for Peter Brotherhood Gearbox done professionally by PPG Works! 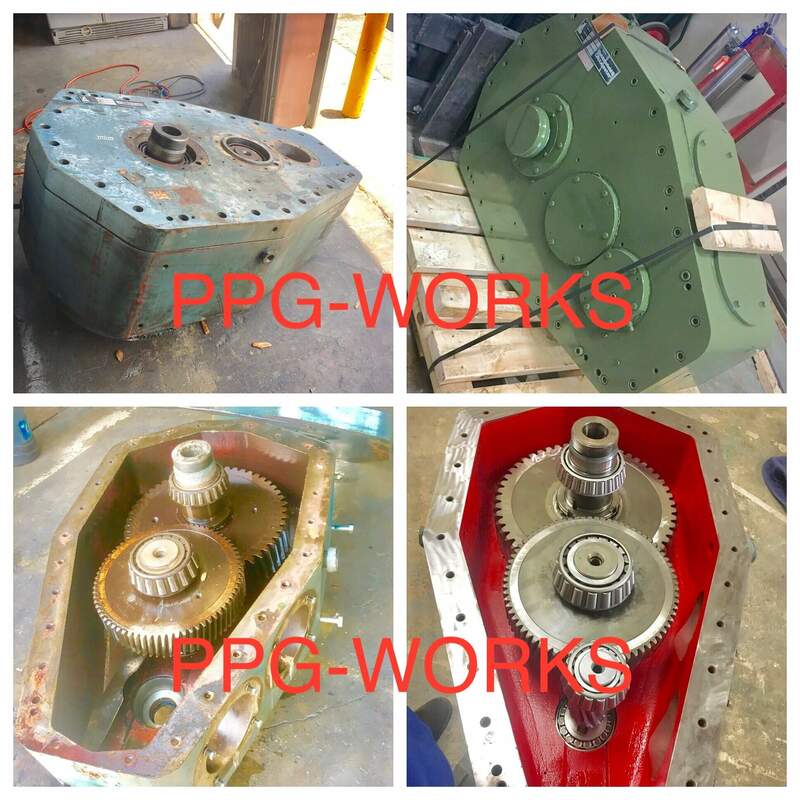 This job was done for a customer fast and on time, like all our Gearbox repair jobs by PPG works.